Insurance is useful when it comes to covering the risk associated with the happening of an unforeseen event. It is a matter of solicitation. However, it would help the family of the insured to help them maintain the same lifestyle if there is a loss of life where the unsuspecting family loses the breadwinner. The concept has proved to be effective across the globe where insurance is all about covering the risk which usually occurs to a fraction but the risk is covered by many. Hence, the premium which forms the basic foundation of this contract, between the insurer and the insured, is mostly on the lower side. There is a basic difference between the two major classifications of Insurance namely Life Insurance and Term Insurance. For life insurance, the premium is much higher since you would either receive the insured sum along with an accrued bonus, either at the time of maturity or when the insured is deceased, whichever is earlier. On the other hand, for a term insurance, the amount would be handed over to the family by the company in case of death. Since the premium is not paid back to the insured, the premium amount is usually very low. 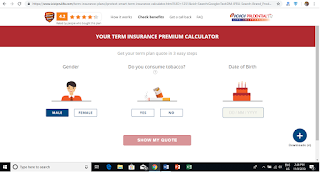 There are few companies which offer Term Insurance and me was convinced by it only after going through this particular term insurance premium calculator, you can also calculate here. 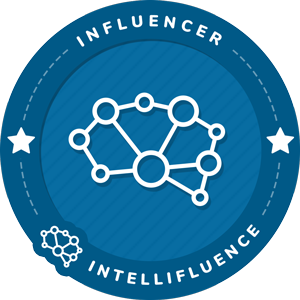 I was impressed with the functionality of this since it gives you the complete control of ascertaining the premium, all by yourself. 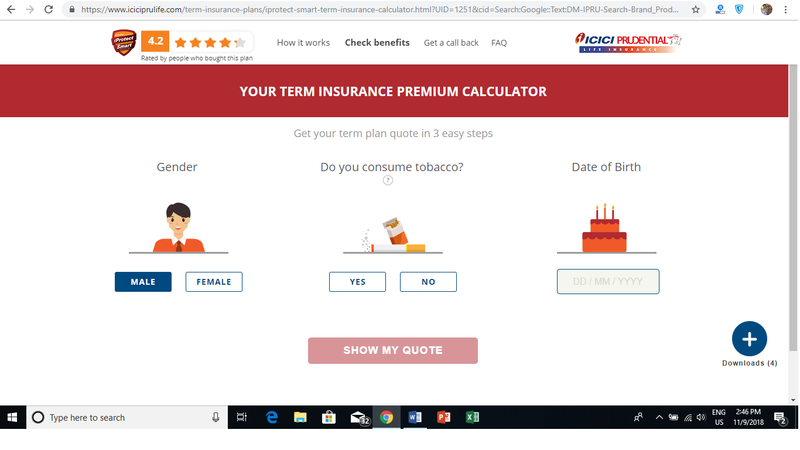 Why term insurance with ICICI PruLife? Greater Coverage which means you can get an Insurance Cover for Rs.1 Crore for a premium which is as less as Rs.490* a month. Term Insurance gives you overage upto 99 years which the traditional life insurance doesn’t give as it seizes to exist once you turn 60+. Tax Benefits under section 80D. With an optional raider, you can cover any of the 34 Critical Illness (upon diagnosed with one). Life Cover even in case of terminal illness including AIDS. Accidental Death Benefit can also be availed at the time of purchasing the cover or even after the purchase. Accidental Cover is applicable until the age of 80 and can be paid to the family in case of an unforeseen event, over and above the basic life cover. 4 Payout options which include regular income, lump sum, lump sum + regular income and increasing income. Option to buy online with MWP Act. 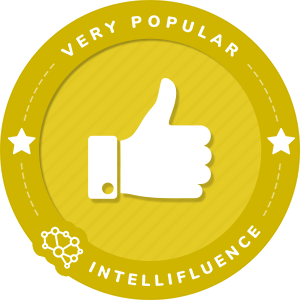 I made a quick calculation based on my age and here is what I have got. 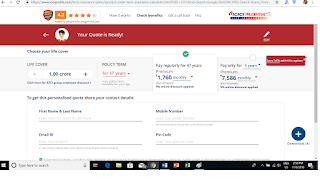 I can opt for a minimum period of 5 years (premium payment option) to a maximum of 47 years. I was thoroughly impressed because for a premium of Rs.4.55 lakhs, I am getting a cover of Rs.1 Crore up until I turn 85. 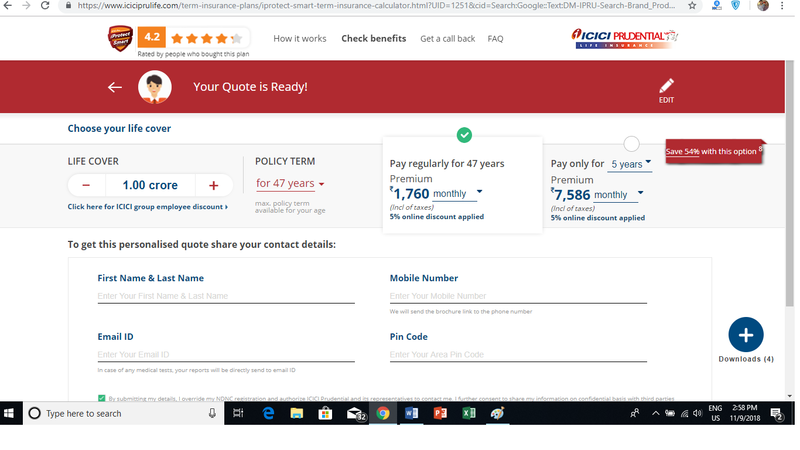 I pay this amount only for 5 years where I would only be just 43 but I can enjoy the cover for another 42 years without having to pay even a single paisa as a premium. Isn’t that amazing!? The concept “Term Insurance” was really popular in the western countries and it is slowly catching up in India too. There are few articles on various websites which could help you in making the selection of a perfect plan with the plus and minus points of term life insurance and when you should buy. The term insurance premium calculator is such a powerful tool that one could calculate his/her premium amount all by themselves. You do not have to depend upon an advisor or anyone. 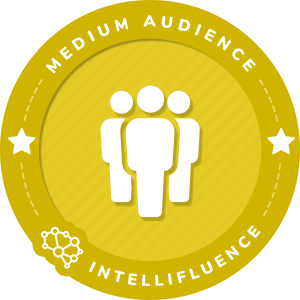 All you need to do is to log in to your internet and get the premium calculation done. I got mine done. You too can get your premium quote online.